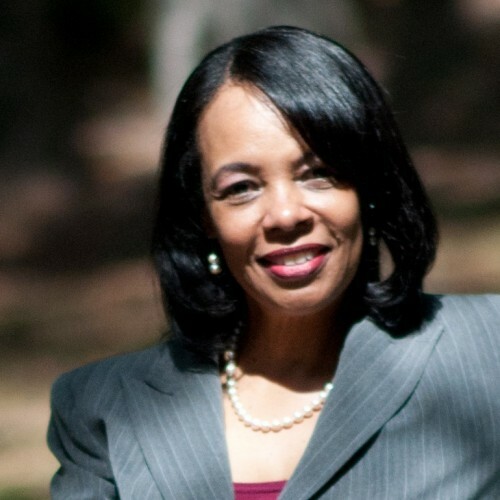 Deborah is the Executive Director of Basham Consulting, LLC. The mission is to promote excellence through engagement and to help individuals live better lives. She works with a number of individuals, businesses and organizations locally and nationally, and continues to make a profound difference for those she meets. If Deborah B Johnson does not respond to your message in a timely manner, please let us know. Our staff will follow up on your behalf to expedite your speaker search. This is a complementary service we offer. If there is anything else we can do for you regarding your speaker search, please contact us.